Happy March! I hope the sun is shining where you are and you have beautiful skies. 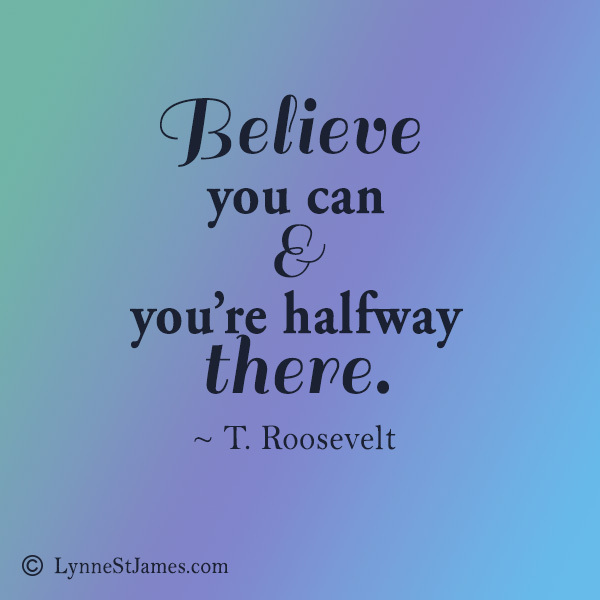 I love this quote by Eleanor Roosevelt. 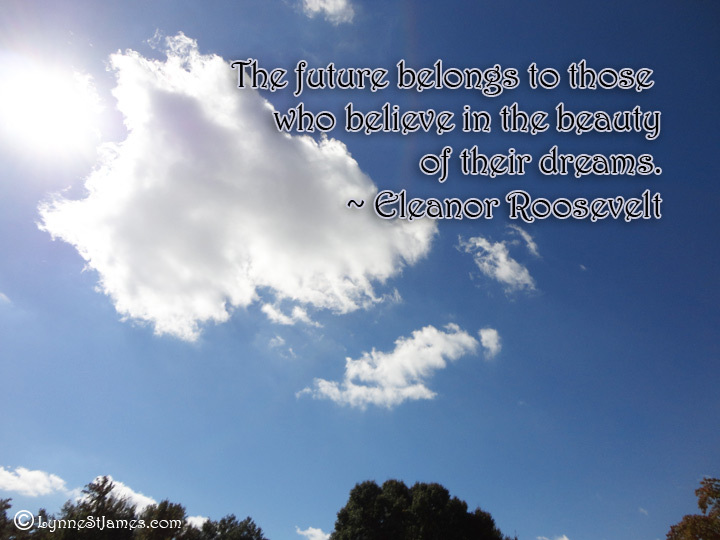 Do you believe in the beauty of your dreams? I admit sometimes it can be hard, but I’ll never stop dreaming.